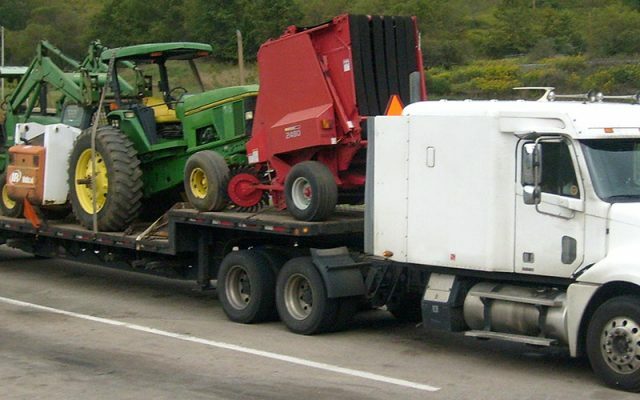 Loadaza understands that heavy haul trucking is a serious operation with little room for error. We help you deliver oversize or heavy freight, no matter the size, safely and promptly. Heavy equipment presents a challenge especially for construction businesses, but we assist in lab moves and factory setups as well. 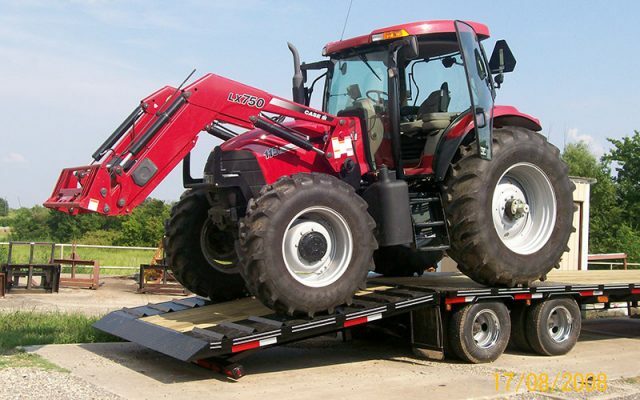 Loadaza provides the equipment and manpower you need, wherever your career takes you. 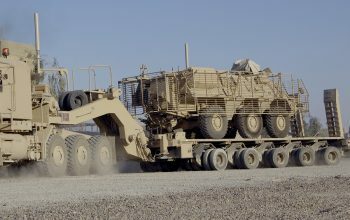 Loadaza uses two methods as a heavy equipment transporter. The first is called “FTL” and it refers to full truckload” shipments. Transporting with a full truck load is best when where is loose cargo that presents a challenge for rail freight. 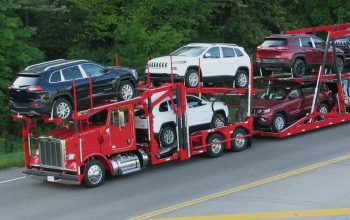 We also offer heavy flat bed freight shipping, which will transport your vehicle on a reinforced flat bed truck. 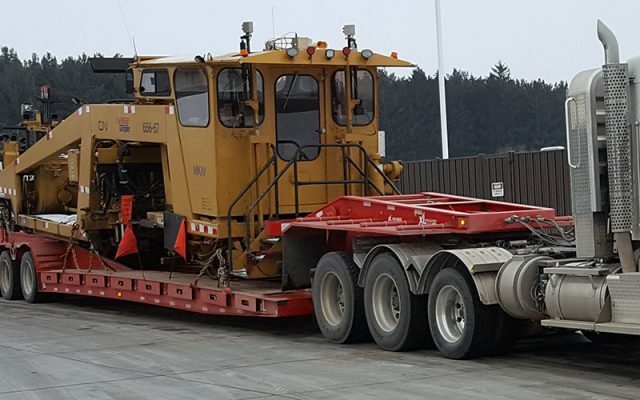 We are a trained heavy equipment transporter capable of loading of cargo using our FTL process, so we’re not limited to heavy machinery. For more than ten years, Loadaza has been America’s choice for heavy haul trucking. We offer accurate quotes, timely and professional service, and we work with one of the largest fleets of licensed and insured drivers in America. To get started with your free quote, contact the professionals at Loadaza. 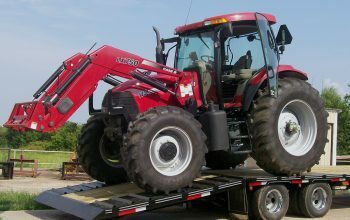 Have question about transporting your equipment? If you have a truck or suv which you need to ship. 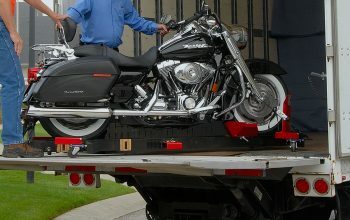 Loadaza Transport has reasonable shipping rates. 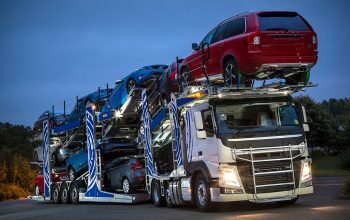 Looking for a reliable car transport company? 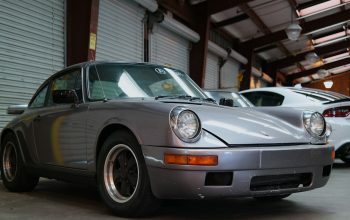 Need a good service for a reasonable price? 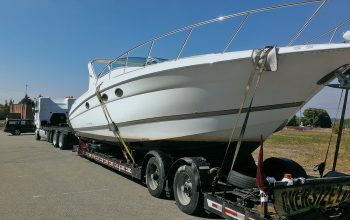 Every day we work hard to make sure you get the best service when it comes to ship your auto, motorcycle, boat, truck or whatever you need to transport.